Alfalfa is an ancient crop harvested for its leaves and seeds. The latter are typically used to produce sprouts for salads and sandwiches, although they can be added as-is to foods. 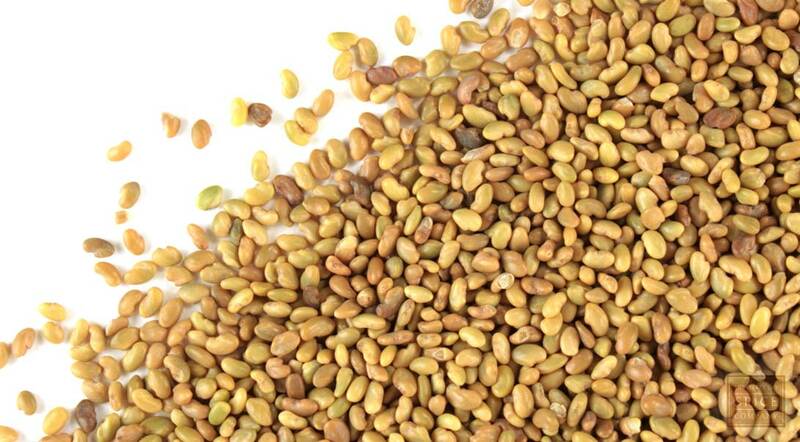 Like the leaf, alfalfa seeds are highly nutritious. In addition to providing a generous supply of beta-carotene, vitamins C and K and various minerals, the seeds also contain an enzyme called betaine that breaks down proteins and fats. why buy alfalfa seed? Alfalfa seed is very economical — a pound of seed will sprout many more pounds of fresh herb. storage tips Store in a cool, dark place with a consistent humidity of 70% or less. good vs bad Store up to 4 years. Shelf life is greatly extended if frozen or refrigerated as long as condensation doesn't develop. culinary Use to sprout alfalfa greens for salads, sandwiches, burritos, baked breads, or blend into smoothies and juices. safety Alfalfa seed contains canavanine, an amino acid that can cause enlarged spleen and abnormal levels of red blood cells with high doses. Limit intake to no more than 3 tablespoons raw seed per day. Avoid entirely if you have systemic lupus erythematosus or have had a recent kidney transplant. 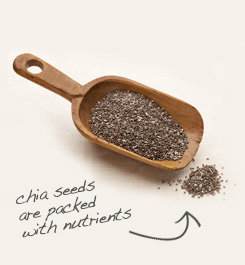 Like alfalfa seed, chia seed is highly nutritional and may also be sprouted. Blends well with other sprouts, especially cabbage, mustard, radish and broccoli. Alfalfa has a long history of cultivation as animal feed that began in ancient Persia. In France and Germany, the herb is known as lucerne and as trefoil and holy hay in other parts of Europe. The name alfalfa comes from the Arabic al-fac-facah, which means "father of all foods." If you cant find alfalfa leaves in your local store, growing your own is a snap. Alfalfa is a deep-rooting, bushy perennial that grows to 3 feet and resembles tall clover. The leaves are divided into three leaflets. Alfalfa grows best in a loamy soil. It tolerates clay but not sand, which lacks sufficient nutrients. Seeds are usually sown in autumn. Prepare the soil with manure and rock phosphate. Young plants require regular watering, but once established, they become fairly drought tolerant.